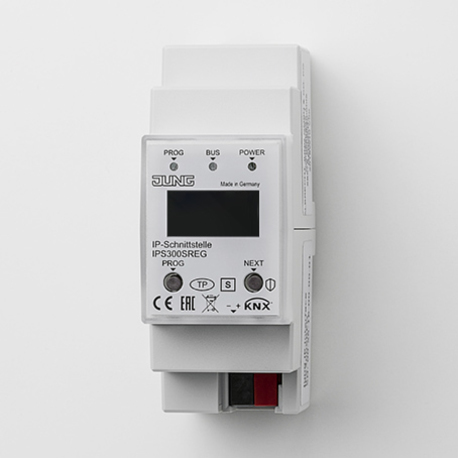 KNX Secure encrypts the data communication in the network and ensures secure transmission of all KNX telegrams. The communication to visualisations is also made secure by this. KNX IP Secure and Data Secure stand for secure data transmission in KNX systems. 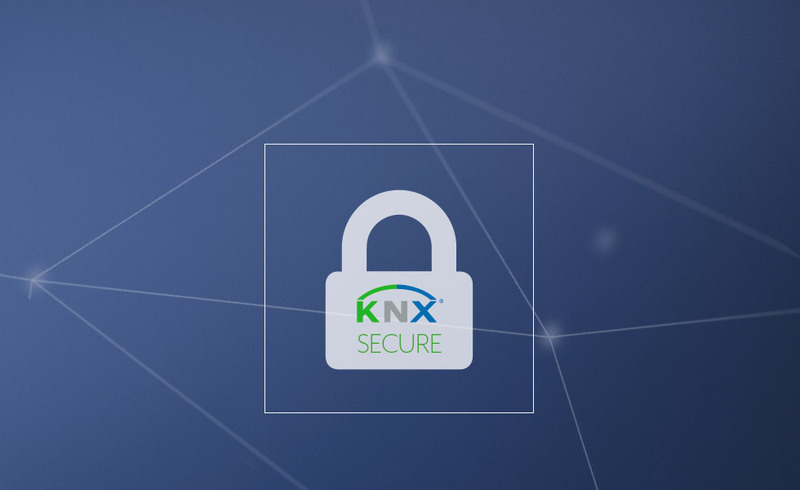 KNX Data Secure means that selected KNX telegrams are authenticated and encrypted, independently of the medium. In this way, the communication between sensor and actuator cannot be interpreted or manipulated. The communication to visualisations is also made secure by this. 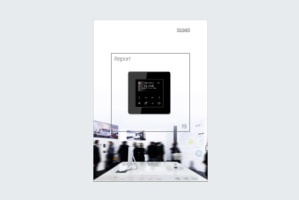 The rooms are connected to the central visualisation system via an IP backbone using a JUNG KNX IP interface. 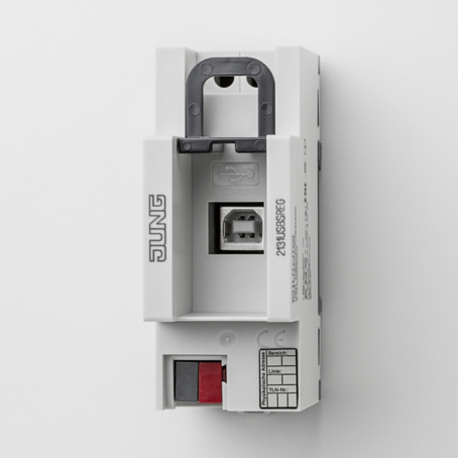 The KNX IP router can also be used as an area or line coupler. New construction, renovation or restructuring: KNX Secure should be taken into account from the beginning of building activities. Because everything you can operate digitally yourself, can theoretically also be controlled by unauthorised third parties. This is where KNX Secure comes in and offers effective protection in a Smart Home or Smart Building in accordance with banking standards. A new warehouse normally fits logistically and architecturally into the existing building. Likewise, in the area of automation you do not have to redesign everything in order to integrate the new building into the existing KNX system. With an additional KNX/IP router, you can easily extend the existing project. To do so, simply apply the standard settings of the KNX/IP router. Extend your existing building in this way by an additional line and add the desired devices. With ETS 5.6.X, no Secure can be activated. Use standard parameters. 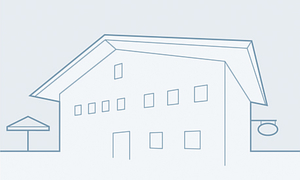 Everything under one roof: Here, KNX enables many individual automation possibilities. 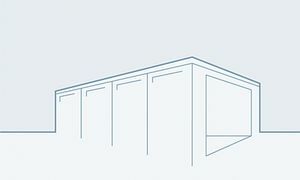 For a new building, create a new KNX project. You take account of every party with their own KNX/IP router and then link the desired devices. 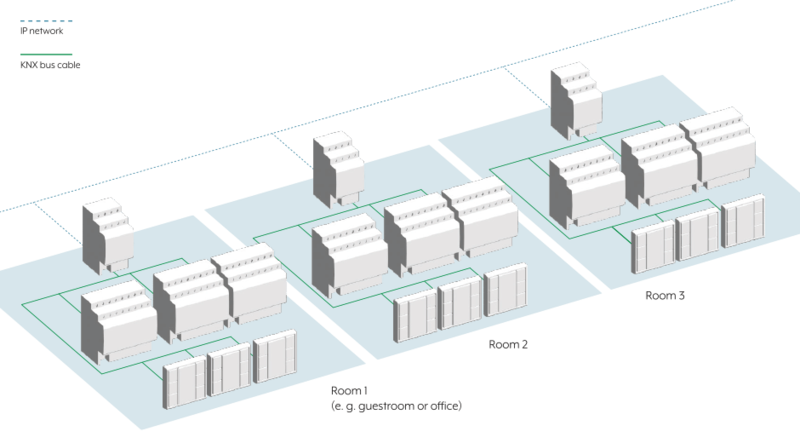 With this allocation you ensure that each party can only access their own KNX island. At the same time, central components can, however, be jointly used. In this way, a central weather station provides the two individual house parties with automation-relevant data. 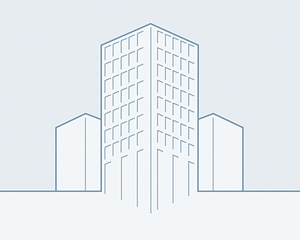 The demands on multi-floor office buildings are as various as the world of work. For such a new building, create a new KNX project. Provide one KNX/IP router and Smart Visu Server per floor and link the desired devices. In the process, you can apply the standard settings of the router. This ensures that the control is carried out via the SV server per floor. 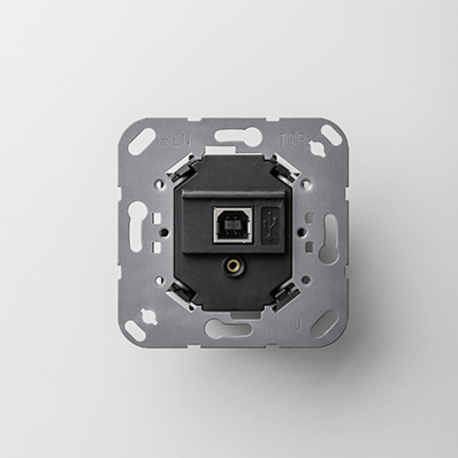 For improved diagnosis, reserve a connection for the SV server in the KNX/IP router. 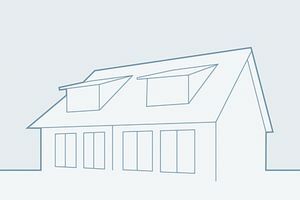 Increase the feel-good factor of the guests with automation: For the new construction of a family-run guesthouse, create a new KNX project with Secure Routing. To do so, activate KNX IP Secure. Depending on the project-specific requirements, plan the necessary number of KNX/IP routers. Then link the desired devices. Add the individual factory key (FDSK) per device to the ETS project. In addition, note the commissioning password and the authentication code. 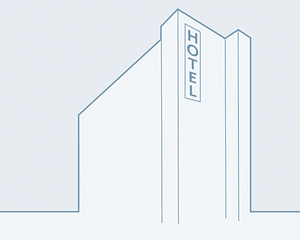 High standards, individual convenience: for comprehensive hotel automation with Secure IP Tunnelling, create a new KNX project and activate KNX IP Secure. Depending on the requirements, plan the necessary number of KNX/IP routers. Then link the desired devices. Add the individual factory key (FDSK) per device to the ETS project. In addition, note the commissioning password and the authentication code. Afterwards, allocate a password for each IP tunnel connection. 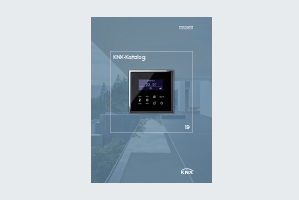 You will find more information and all KNX items in the KNX catalogue 2019.